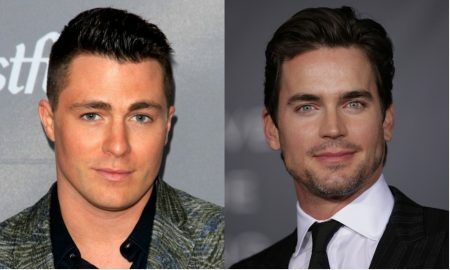 All posts tagged "Colton Haynes"
Colton Haynes backs Matt Bomer to be the next Superman, and we agree completely. 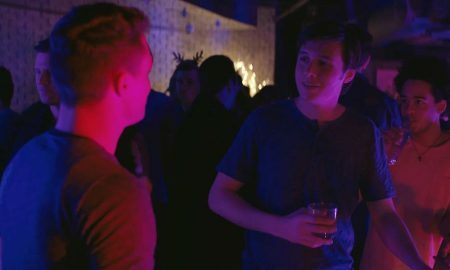 A deleted scene from Love, Simon featuring Colton Haynes is driving fans wild. 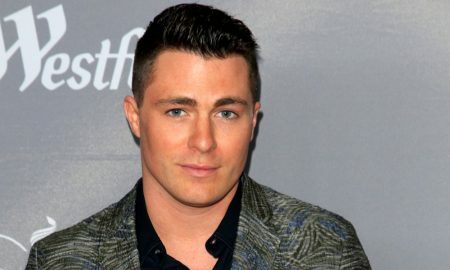 Colton Haynes’ estranged husband, Jeff Leatham, replied to the Arrow actor’s divorce filing. 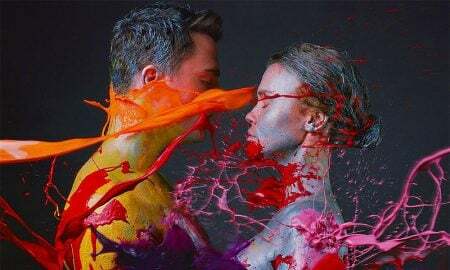 Colton Haynes and Jeff Leatham officially call it quits. 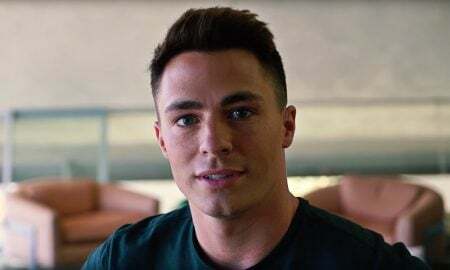 Colton Haynes breaks silence on split from husband Jeff Leatham. Colton Haynes and Jeff Leatham allegedly call it quits. 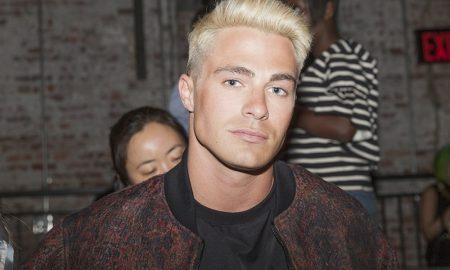 In a recent interview on SiriusXM’s Andy Cohen Live, Andy Cohen chatted with former Arrow and Teen Wolf star Colton Haynes.